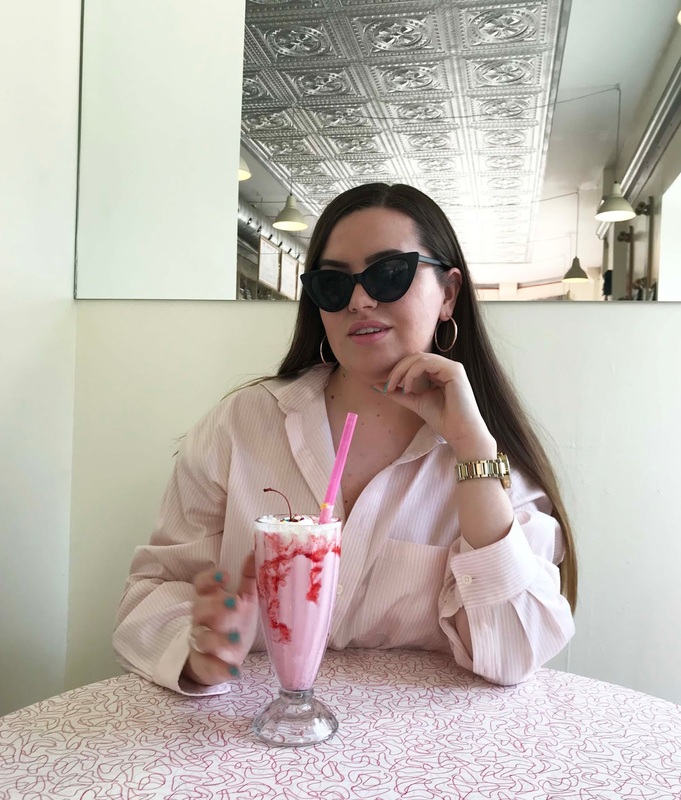 I've enjoyed a fair amount of pink drinks over the last couple years of living in Toronto! 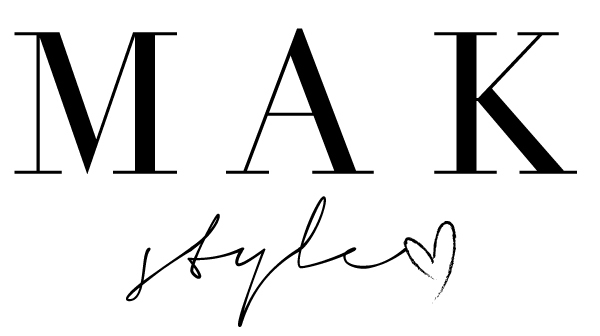 Today I am sharing my favourite ones from around the city. 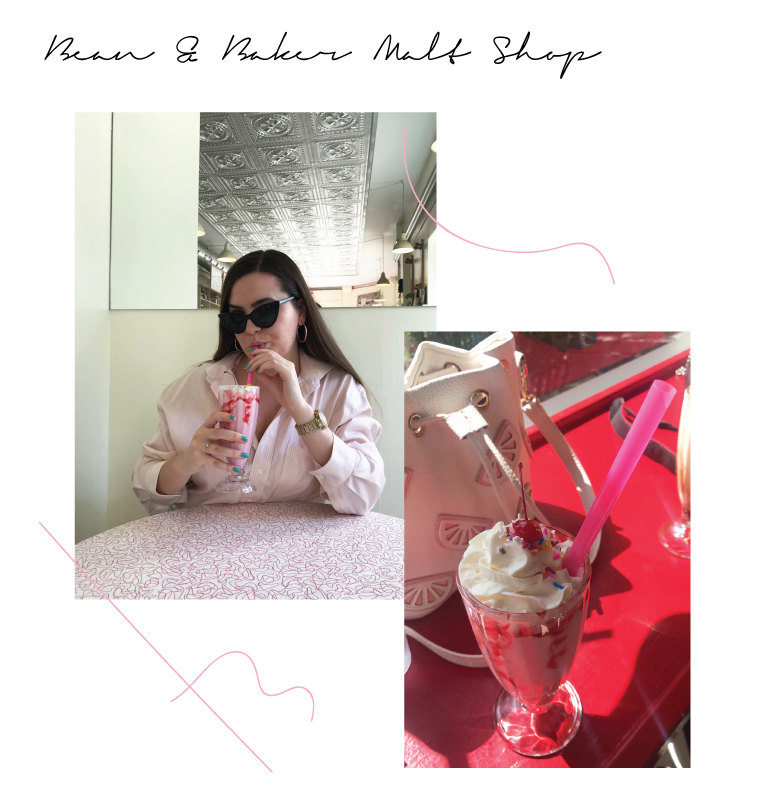 I recently went here and loved the overall retro vibe and endless options of sweets! I decided to try a milkshake and blended raspberry sorbet with french vanilla ice cream. This made for a very tasty pink drink - topped with whipped cream, sprinkles and a cherry. Yummmmm. This iced almond tea latte with almond milk is the prettiest little pink drink that I've ever seen and it tastes amazing as well! Definitely worth trying if you're ever in the area. 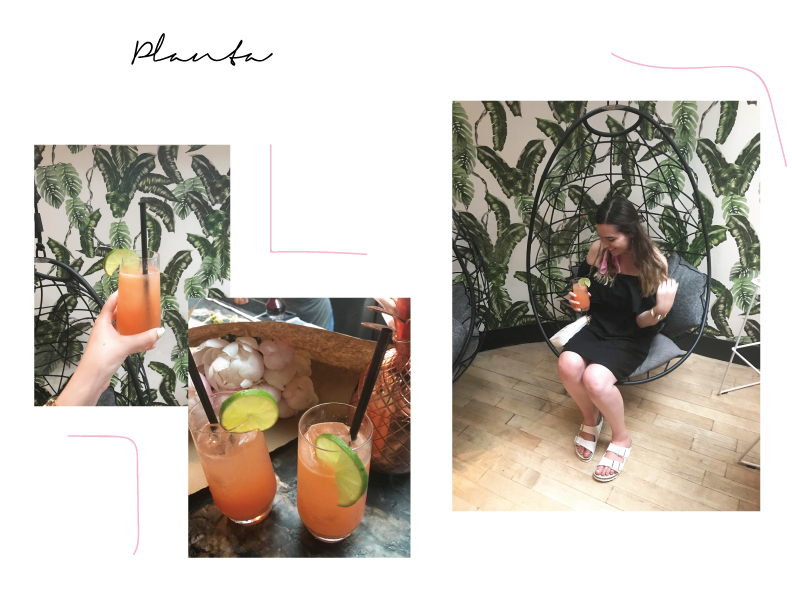 I am not vegetarian or anything so Planta may not be my fave place to eat - but it has some pretty fancy cocktails that are fun to try! I once had the "pink flamingo" and it was pretty good! It has chamomile & hibiscus syrup, grapefruit and lime. 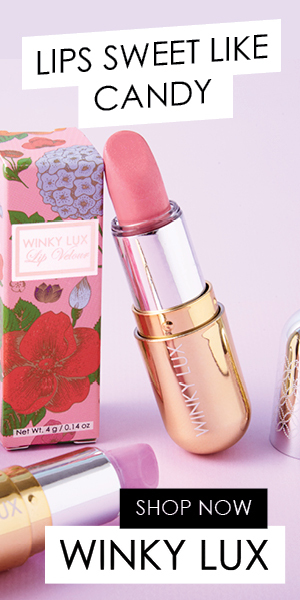 I was a little disappointed that it wasn't exactly pink - but more of a peachy shade! 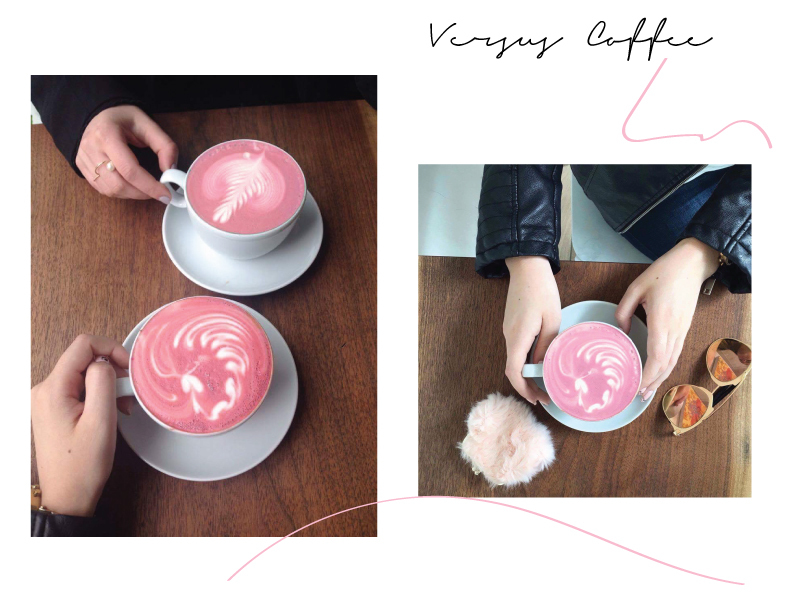 If you are a fan of lattes, you've gotta check out Versus Coffee and get a coloured one! I went for pink (of course) and it was super cool how it turned out. It's something you gotta do - even if it's just for the insta pic, right? Have you tried any of these before? If not, which one would you go for? Let me know in the comments below! 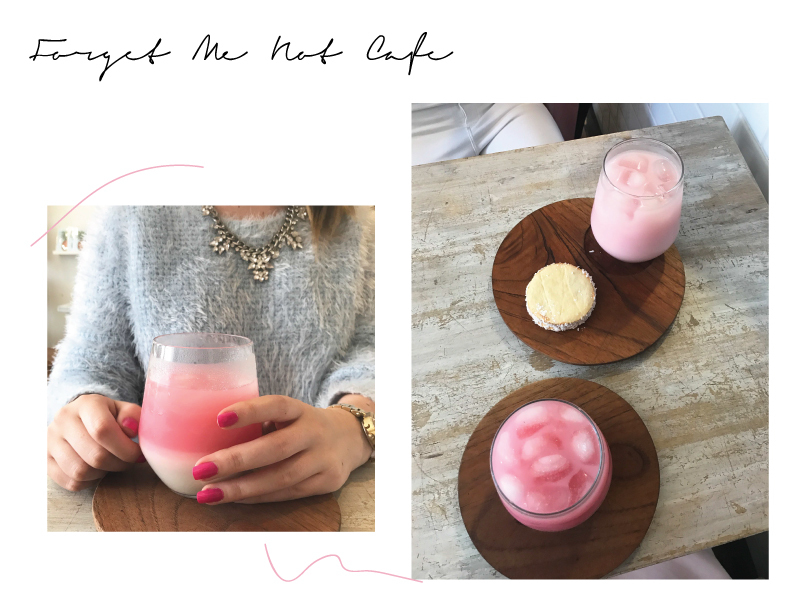 The pink coffee is so cool! I've never seen a colored latte before. Planta sounds like such an incredible dining experience. I'd love to go.